Psychotherapist and mystery author Dennis Palumbo thinks that “there is something to be said for accepting—and learning to navigate—the minor turbulences of life. “I’m talking here about common, everyday anxiety. The jitters. Butterflies. 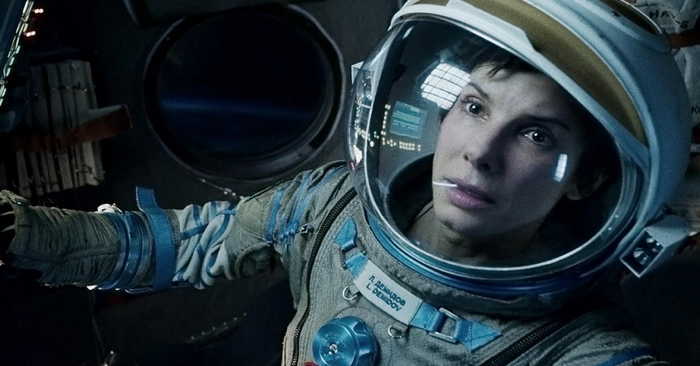 I’ve always liked that comment by Sandra Bullock – but the quality and intensity of fear, which we may experience at times as anxiety, can both motivate and disrupt creative expression. For many of us, I suspect, being a worrier, feeling some level of anxiety much of the time, is almost a personality trait – maybe related to the “melancholic” temperament. Creativity coach Eric Maisel, PhD notes one way anxiety shows up for many people. Anxiety can interfere with our lives in many ways. Jemma Kidd: “Panic attacks ruled my life for years. I’d really like to raise more awareness of them; I think something like one in five people have them. They just shatter your life. “My twenties were really tough because of them – I was very, very fearful and scared of doing everything. “I couldn’t go to the supermarket, I couldn’t go to crowds – I was very isolated and just stayed at home for a long time. “It’s a fear of having them, you know when you have them it’s horrible, but then you live in fear of having one and that’s crippling. “There’s this wonderful guy called Charles Linden who wrote the Linden Method. “If you have panic attacks you should look at his website. It’s amazing – it really sorted me out. “People are stressed – what’s happened now is that people feel guilty relaxing, but we’re not supposed to live in these stressful environments, especially women. “That’s why I think so many women have trouble becoming pregnant and have hormone problems – we’re not supposed to live at this 95mph pace 24/7, you just exhaust yourself. “I remember when I started the company, I thought ‘I can’t have holidays, I can’t stop’ and if I did stop I felt guilty. And I made myself sick from it because I just thought I couldn’t let people down. Sensitive to anxiety – Being highly sensitive probably increases our vulnerability to anxiety. Developing creativity: Fear is not a disease. “Fear is good. We view fear as a disease. It’s not a disease.” Psychologist Robert Maurer.